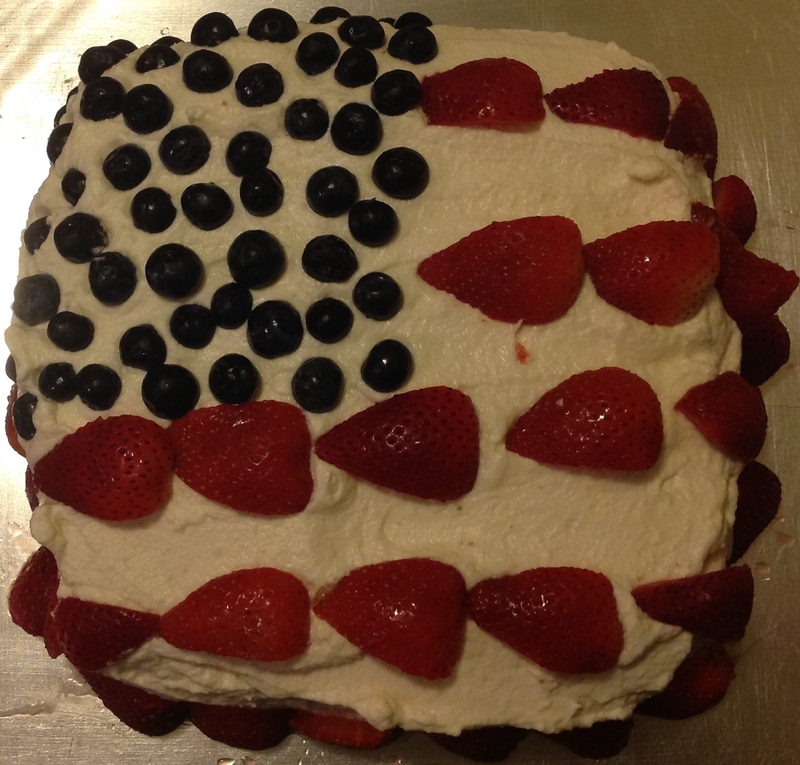 One thing that stands out about this day is that my Mom’s birthday was always the day before Independence Day…. and the cake that she would make. I can just imagine it now…. yummy vanilla cake, whipped cream, and fruit! 1. Pre-heat the oven at 350 degrees. 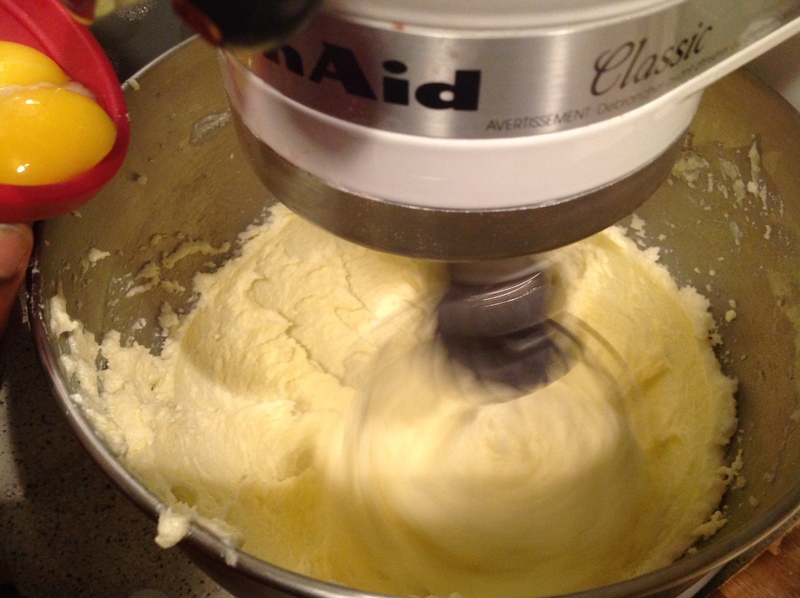 ** Usually, I would butter and flour the pans at this point, but I found this non-stick baking spray that works wonders. Since using this spray, I haven’t had any burnt food or anything stick to the pan yet. Just spray it on right before placing anything in and it’s good to go. 2. 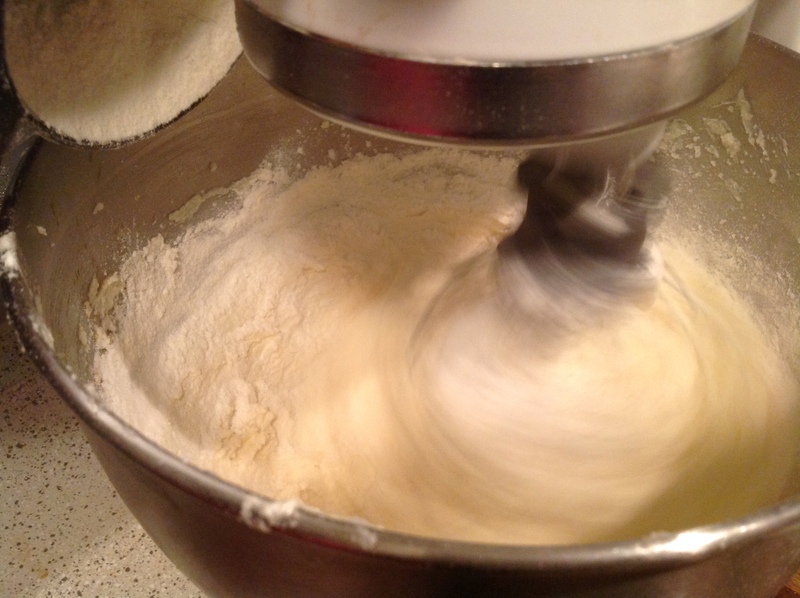 Combine the flour, baking soda, baking powder, and salt together and sift flour mixture. 3. 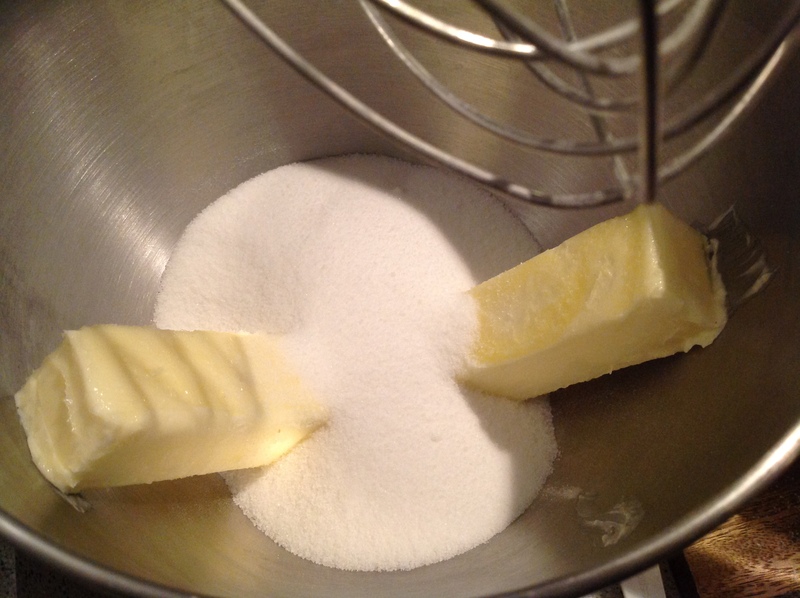 Place sugar and butter together in a bowl and use an electric mixer to beat them together until they a light and fluffy. 3. 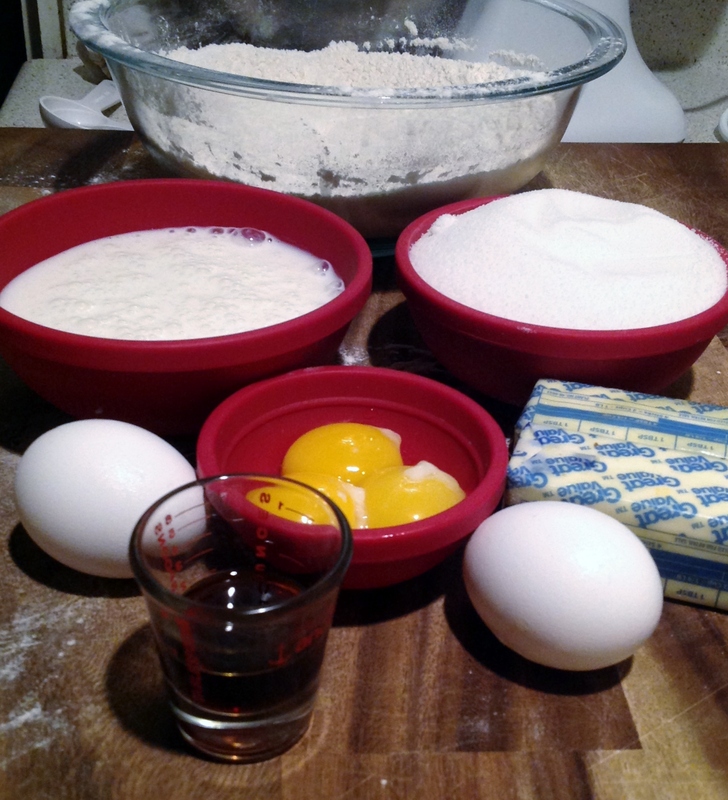 Add the eggs, egg yolk, and vanilla extract into the mixer one at a time. 4. Alternate adding the flour mixture and buttermilk starting and ending with the flour mixture. 5. 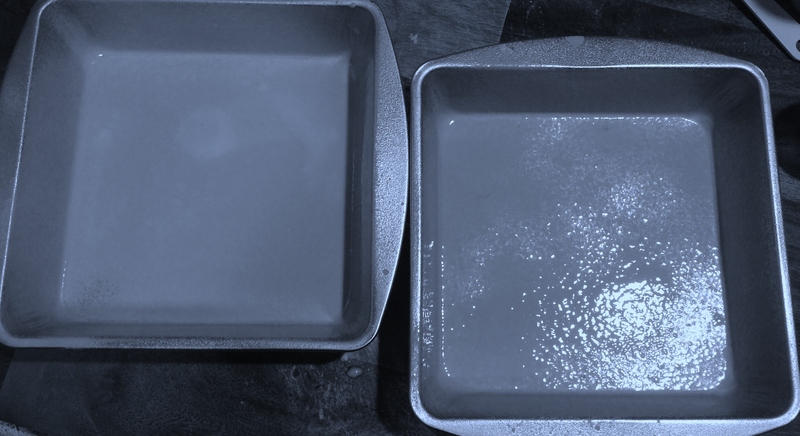 Once the batter has been combined, pour it into two baking pans and bake for 30 – 35 minutes or until the center of the cakes are dry. 6. 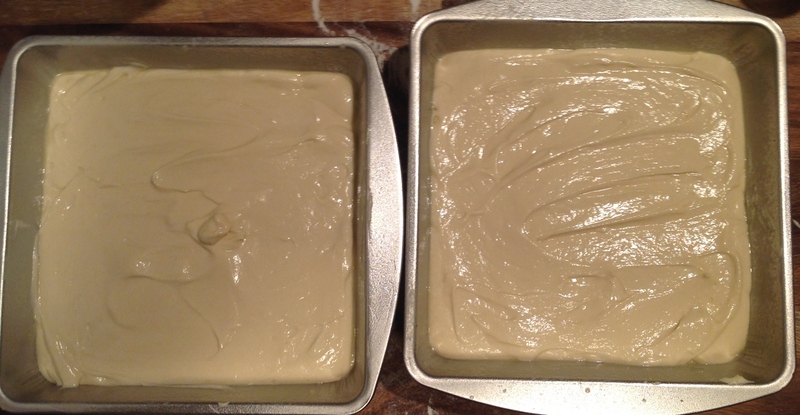 Once the cakes have cooled and are taken out of the pans, allow it to cool some more until the cake is room temperature. 7. After the cake has cooled down, cut the tops off the cakes to level them. 8. 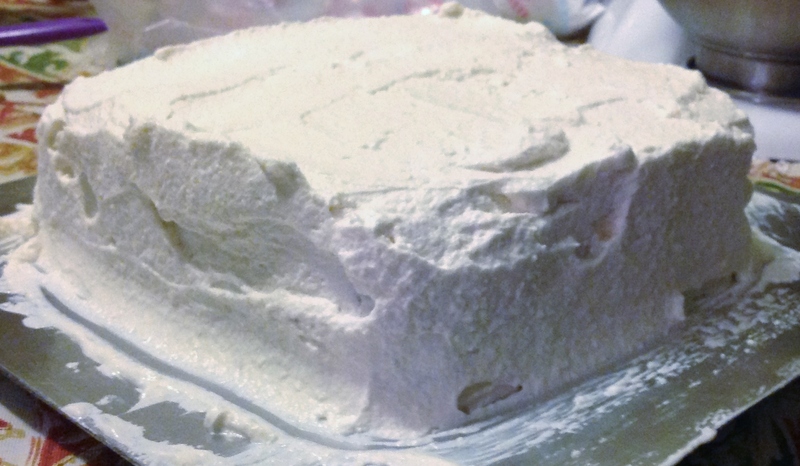 Place frosting on the top of bottom cake. 9. Place the second cake on top of the cake upside down. 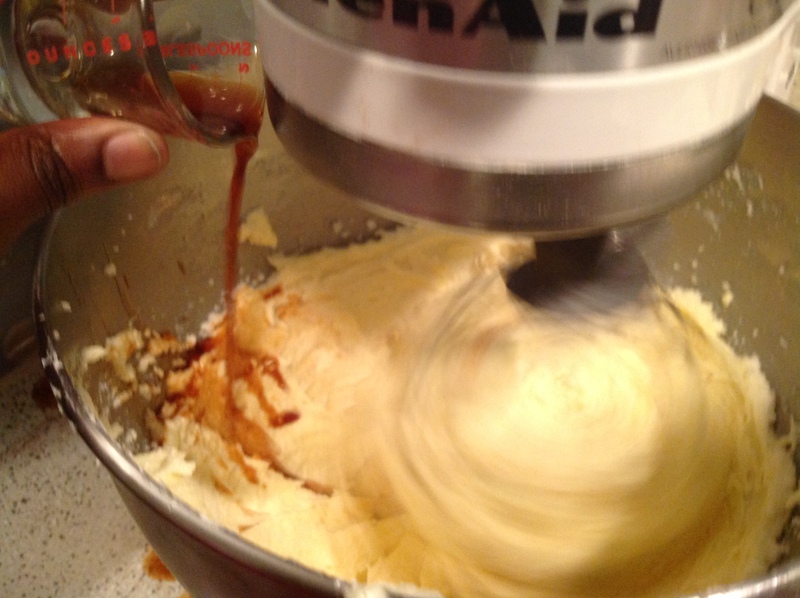 This allows for the top of the cake have a smooth surface so that it will be easier to frost the cake evenly. 10. 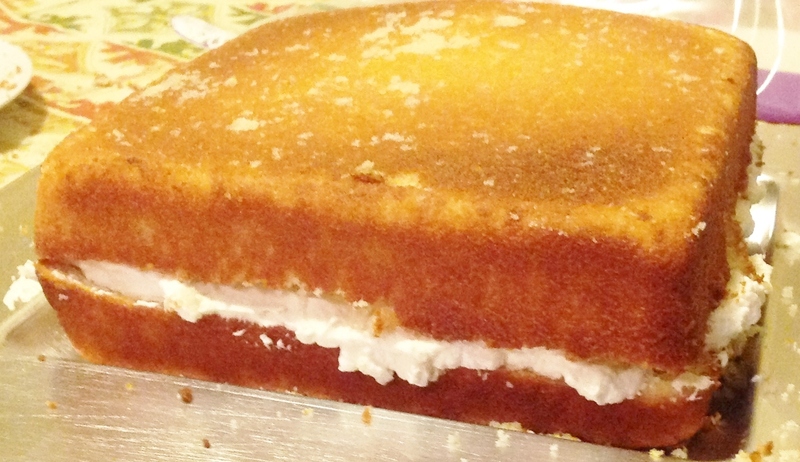 Place a large amount of the frosting on top of the cake and smooth it until the frosting is dripping down the sides. 11. 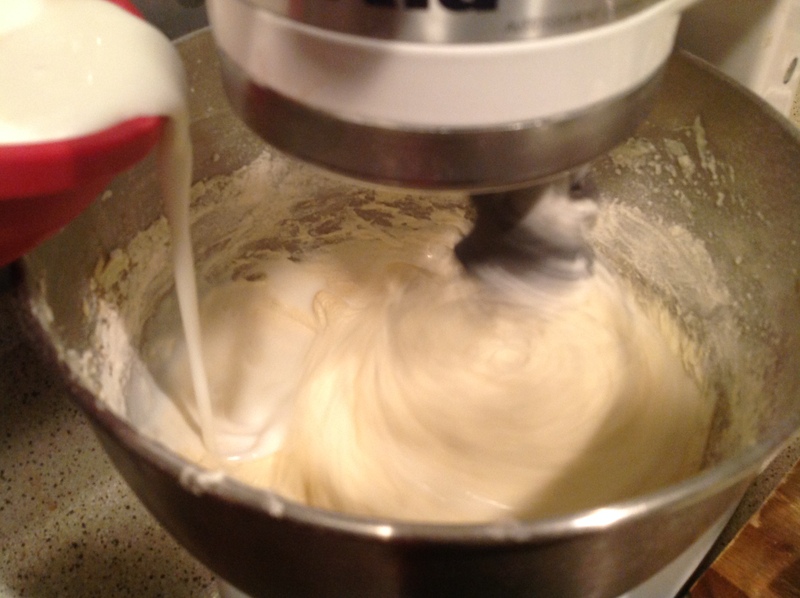 You can then use a spatula or a cake decorating tool to smooth the sides of the cake with frosting. 12. You can now place the strawberries and blueberries on the cake how ever you desire!